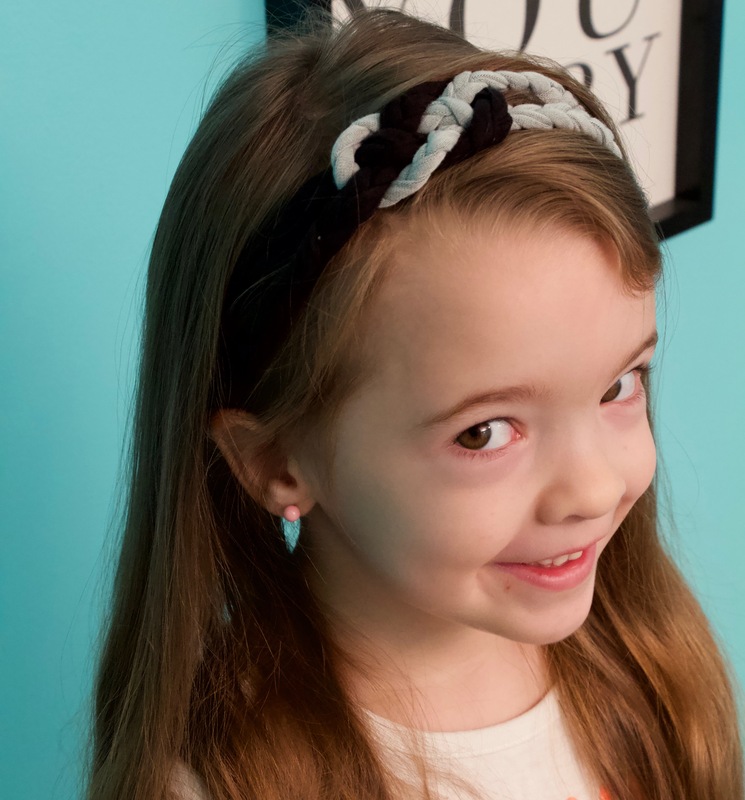 We’re embarking on our final headband tutorial of the year. 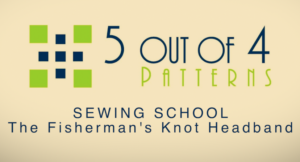 The Fisherman’s Knot Headband is here! I had some real fun learning how to tie this knot. It looks so complicated but in actuality is quite simple. It took me a couple practice rounds to work out all the kinks and I’m here to tell you, it’s a keeper. 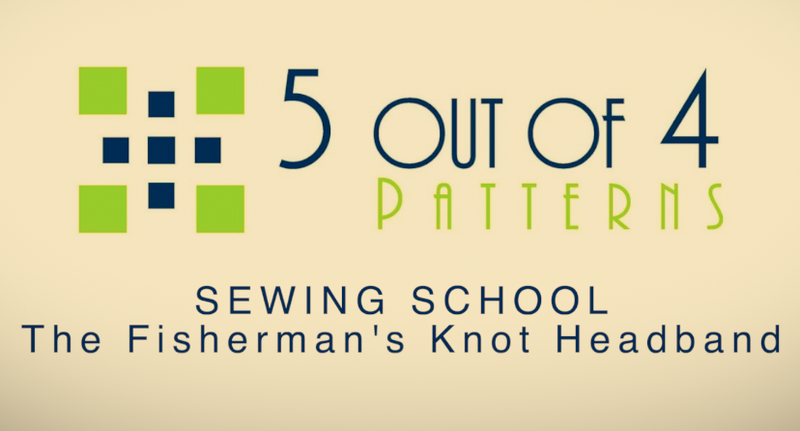 The Fisherman’s Knot Headband is perfect for all ages and all hairstyles. This headband is best suited for stretch knit fabrics. Use your fabric scraps or up-cycle an old t-shirt! It’s just super fun and versatile. As always you’ll find a video tutorial and a FREE PDF download at the bottom of this post. Included in the video are two different ways to achieve this look. The first option is the standard option and the second is a braided option.